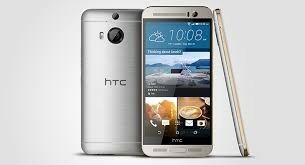 This is a HTC One M9+ phone. 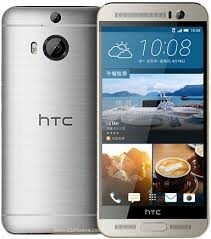 It has Nano Sim and it is 4G enabled. 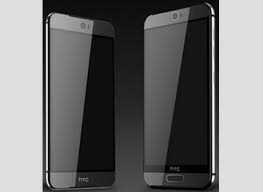 It has three colors with great multitouch and smart screen. It is the best mobile for use.